Dennis Edwards talks to host Deardra Shuler about his upcoming show featuring the Temptations Revue with the Marvelettes (who open the show)in the Bronx, NY. 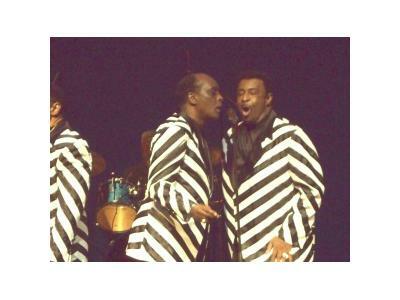 Mr. Edwards was a member of the Temptations in 1968 when he replaced David Ruffin as lead singer for the group. Edwards led the group through its psychedelic funk and disco period introducing songs such as Cloud Nine and Papa Was a Rolling Stone. Both songs won Grammy Awards. He was also part of songs like "Psychedelic Shack," "My Girl," "Ball of Confusion" and "I Cant Get Close To You." It is certain to be an exciting evening. 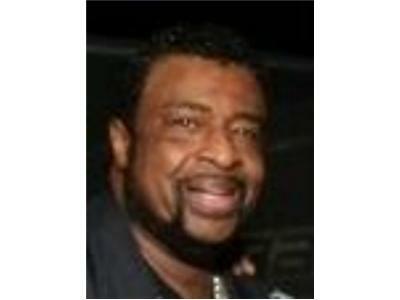 Dennis Edwards who now heads the Temptations Revue, will be featured with the group at Lehman Center for the Performing Arts, located at 250 Bedford Park Blvd West in the Bronx, NY, on April 9th, at 8:00 p.m. For tickets call 718-960-8833 or go on line at www.LehmanCenter.org.